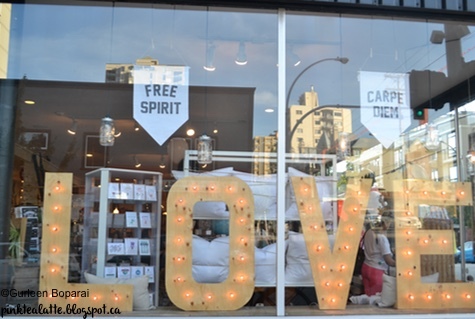 Brick & Mortar Living has the cutest window display! LOVE!!!!! 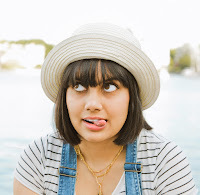 Two nights ago, I got to attend Brick & Mortar Living's 3 year celebration! Hip Hip Hooray! EEEEKKKK Congratulations! I am so happy I got to be a part of their 3 years celebration! ASO WARNING, I put a lot of pictures in this post! 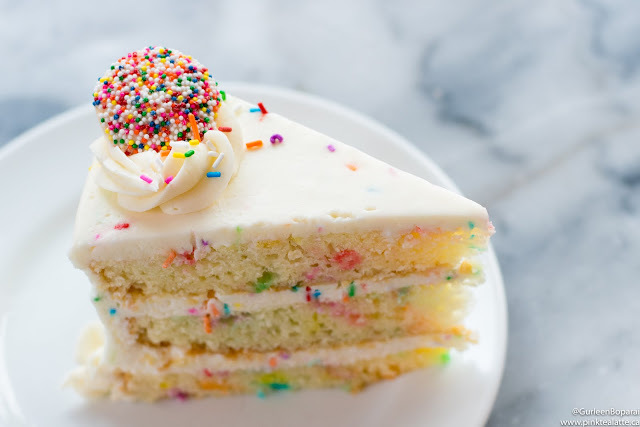 hip hip hooray for Brick & Mortar! 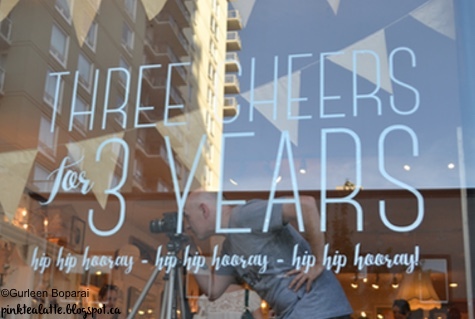 Their 3 Cheers for 3 Years celebration also finally gave me an excuse to go to Brick & Mortar (the store is located in New Westminster which can be a little far from my home!). It was definitely worth the wait for this amazing life style shop! 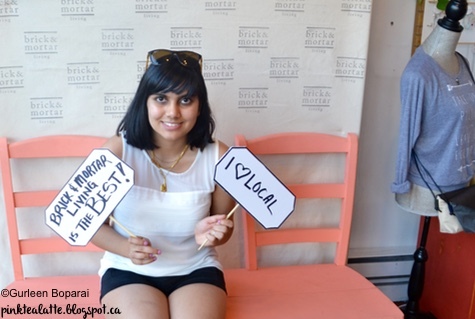 Brick & Mortar is all about supporting local artisans and companies because Local is Awesome! 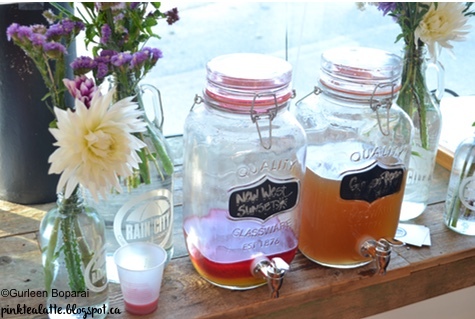 Rain City Juicery's cold pressed juices! Raincity Juicery (Love the name - because RainCouver, get it?!) was serving their yummy cold pressed juices to the guests. I am definitely going to be visiting Raincity Juicery in the near future! Plus, who does not want a gorgeous glass bottle with their adorable Raincity Juicery logo! 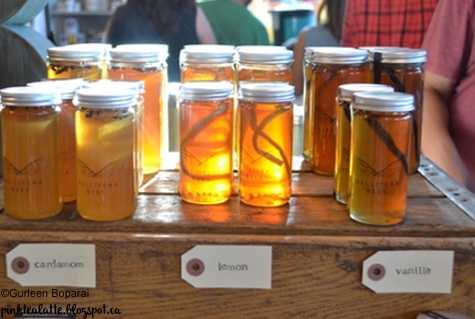 Some of the great local brands Brick & Mortar had were Mellifera Bees Honey. I actually picked up their Lemon Infused Honey! Plus I am a sucker for cute packaging. 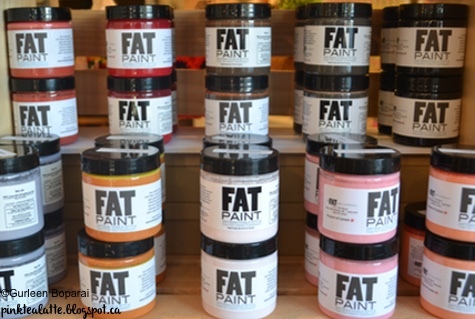 Another amazing local brand Brick & Mortar carries is Fat Paint Company. Fat Paint has developed a chalk style paint in a huge array of colours for the inner artist in you! 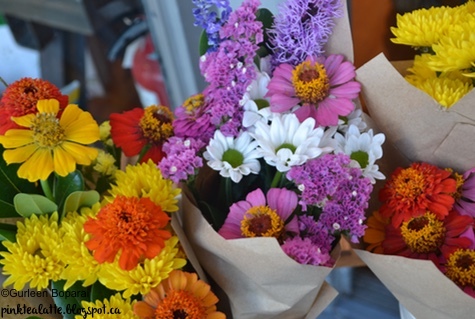 I am planning to grab a few amazing colours from them for some DIYs! Yup, I need all of those amazing vibrant bold colours! Brick & Mortar also features some really great reclaimed wood work. I was captivated by the pieces made using old Oak Wine Barrels. There were wine holders, bottle openers, and gorgeous wall hooks. As well, Love my Local makes the coolest wood cutting boards in the shape of the Canadian provinces. These are just some of the amazing local brands Brick & Mortar has. There are just so many chic products at Brick & Mortar, you just need to check it out for yourself! 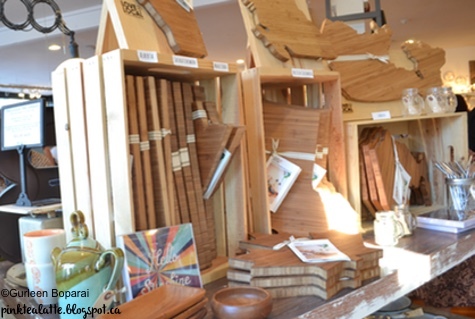 Gorgeous display of the cutting boards by Love my Local! And because you know I love my flowers, I naturally gravitated towards the gorgeous bouquet by Blossom & Vine floral company. They hold a pop-up shop in Brick & Mortar every Saturday! THOSE PEONY PINK FLOWERS ARE TOO GORGEOUS... GIVE ME!!!! Brick & Mortar had such adorable displays set up. I know this post has so many pictures its just because I could not help myself! The displays were all too beautiful and the products are so fabulous that I NEEDED to share it with all of you! 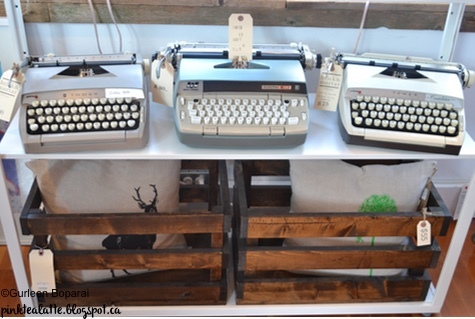 The Type Writers are for Sale! However, what a cute display!!! Plus I need those crates! Lastly, Brick & Mortar had such an adorable little photo booth set up in their shop for all their visitors who came to celebrate 3 Cheers for 3 Years!!! There are just so many chic products at Brick & Mortar, you just need to check it out for yourself! Because if you love local, Brick & Mortar Living is the perfect shop for you! Brick & Mortar is Awesome for supporting Local!